Christie’s November 12th auction in New York will feature a classic Gerhard Richter, on sale from the collection of musician Eric Clapton. 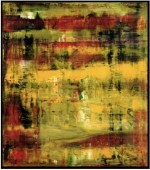 Abstraktes Bild (809-1), which was painted in 1994, is estimated to sell between $20 and $25 million. 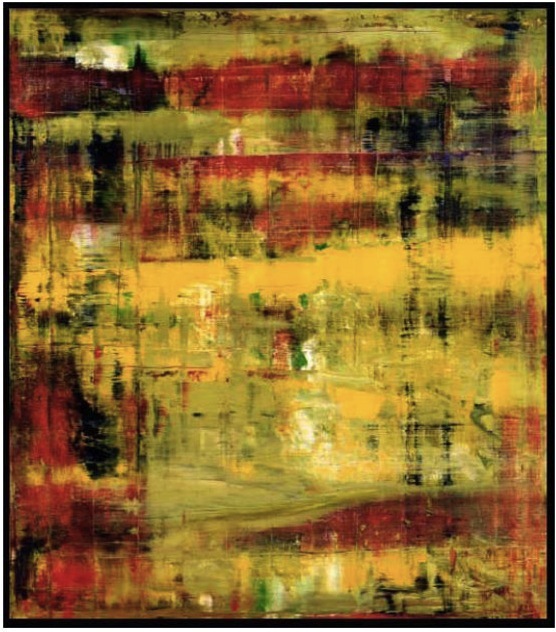 “Richter is certainly the greatest abstract painter working today, Abstraktes Bild (809-1) is remarkable for the illusion of space that develops, ironically, out of his incidental process: an accumulation of spontaneous, reactive gestures of adding, moving, and subtracting paint,” says Christie’s Post-War Chairman Brett Gorvy. This entry was posted on Sunday, September 29th, 2013 at 5:10 pm	and is filed under Art News. You can follow any responses to this entry through the RSS 2.0 feed. You can leave a response, or trackback from your own site.